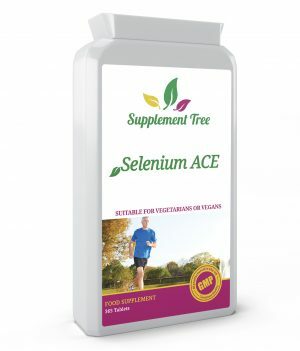 Sfupplement Tree’s Cranberry Extract tablets provide a powerful dose of essential minerals including magnesium, phosphorus, potassium, calcium, iron and copper in one convenient and easy to swallow tablet. 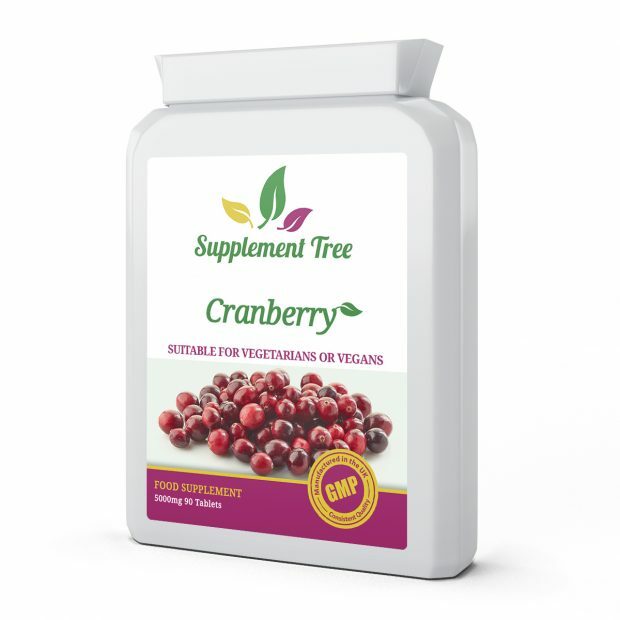 Cranberry tablets are also high in Vitamins A, B and C and have a high organic acid content. 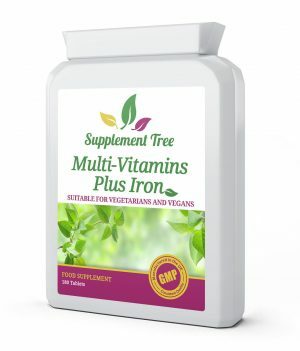 Supplement Tree’s Cranberry Extract tablets provide a powerful dose of essential minerals including magnesium, phosphorus, potassium, calcium, iron and copper in one convenient and easy to swallow tablet. Cranberry tablets are also high in Vitamins A, B and C and have a high organic acid content. 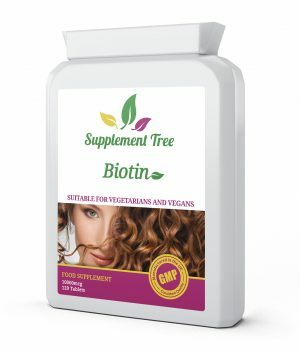 Supplement Tree Cranberry Tablets are manufactured in the UK to GMP code of practice and ISO 9001 quality assurance certification. 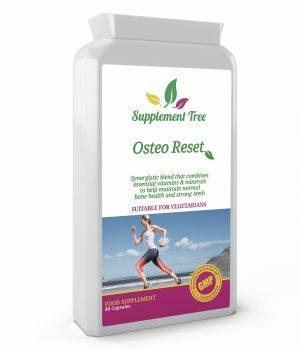 Only the finest quality raw materials in their highest and purest form are used.